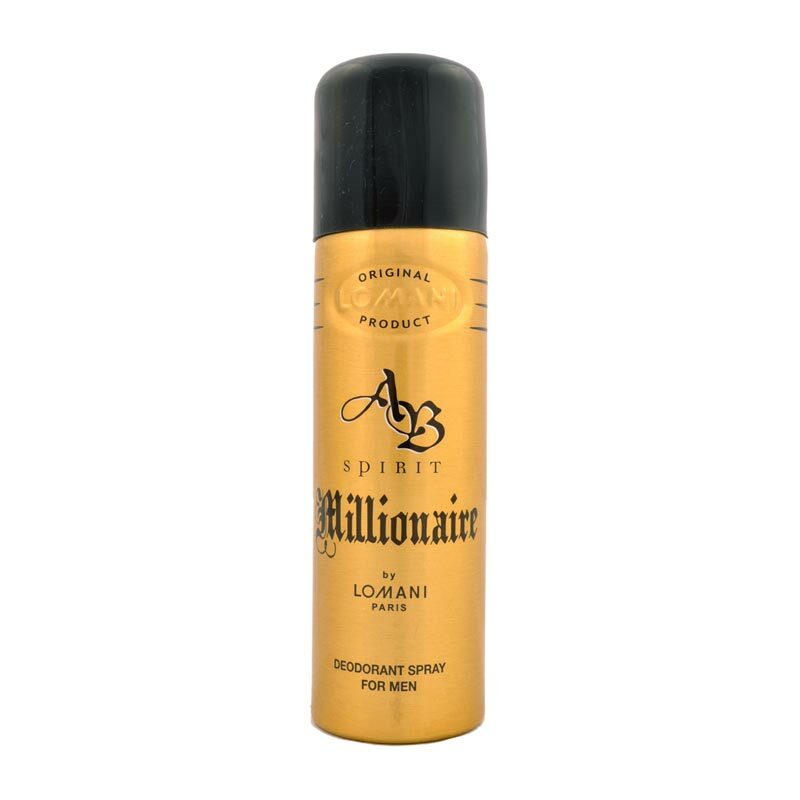 Lomani Lomani AB Millionaire Deodorant AB Spirit Millionaire is a fragrance for the man who asserts himself. The elegance carried out in top notes is by bergamot, tangerine, green apple & cardamom. 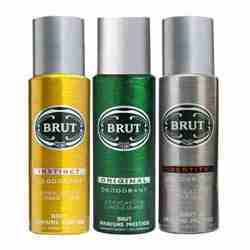 The seduction & audacity are expressed through a bright chord of coriander, nutmeg & jasmine emphasized by cumin. 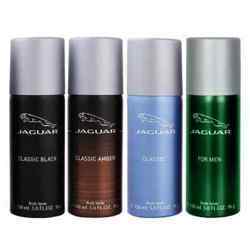 Sensuality is marked by vanilla, white musk warmed up by cedar & ambry notes. Product #: Regular price: Rs.275INR237(Sale ends 01 January ) Available from: DeoBazaar.com Condition: New In stock! Order now! AB Spirit Millionaire is a fragrance for the man who asserts himself. The elegance carried out in top notes is by bergamot, tangerine, green apple & cardamom. The seduction & audacity are expressed through a bright chord of coriander, nutmeg & jasmine emphasized by cumin. Sensuality is marked by vanilla, white musk warmed up by cedar & ambry notes.